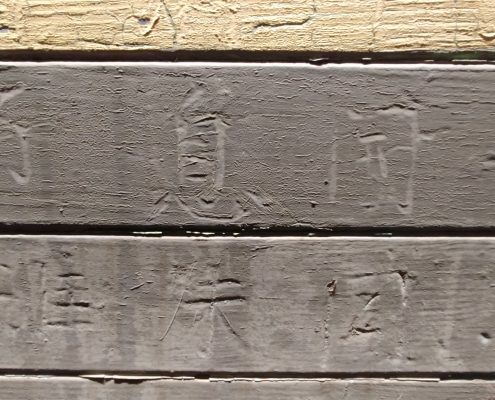 From 1910 to 1940, Angel Island was the site of an Immigration Station that functioned as the West Coast equivalent of Ellis Island, although the Angel Island facility also enforced policies designed to exclude, rather than welcome, many Pacific Coast immigrants coming from eighty-two countries. 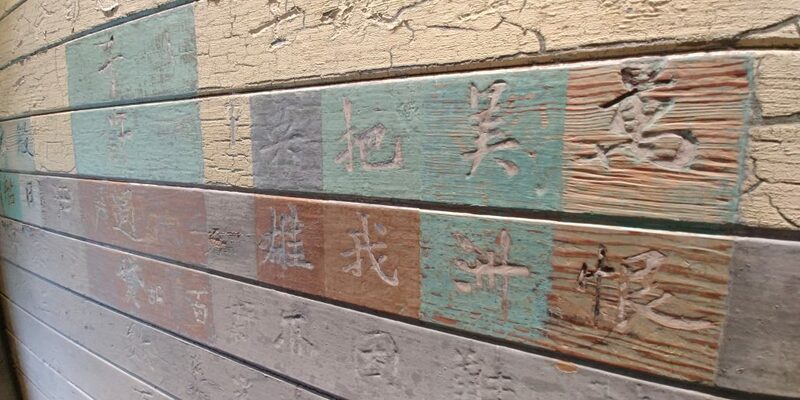 The station was built in the aftermath of the 1882 Chinese Exclusion Act. 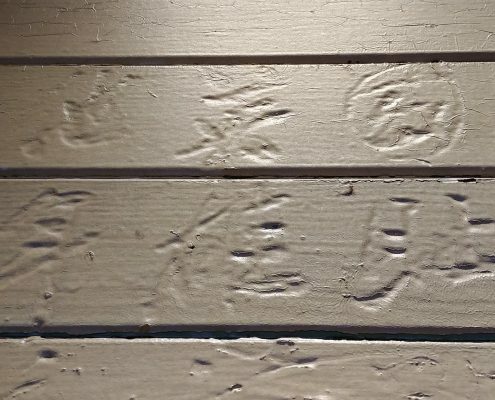 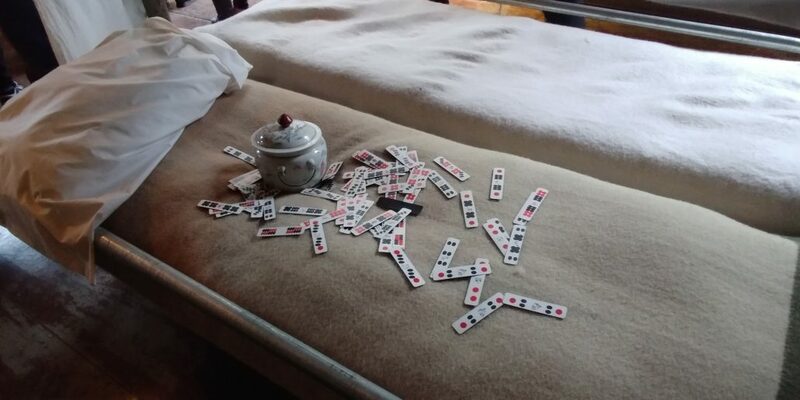 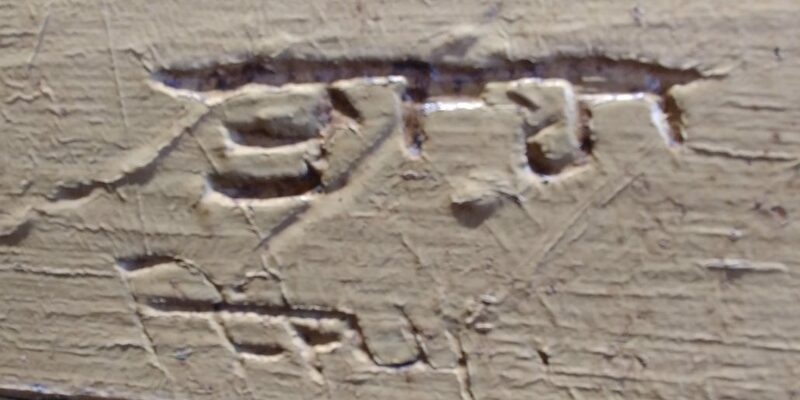 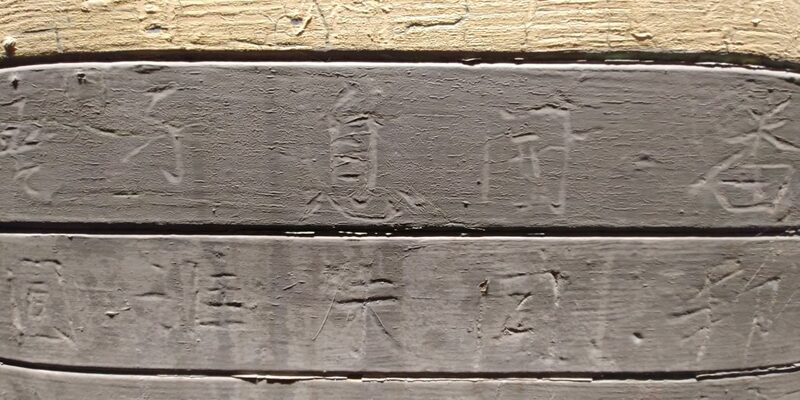 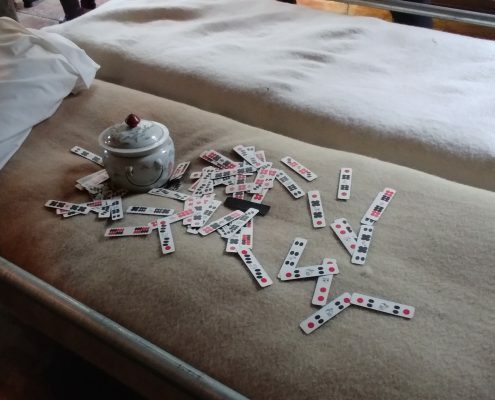 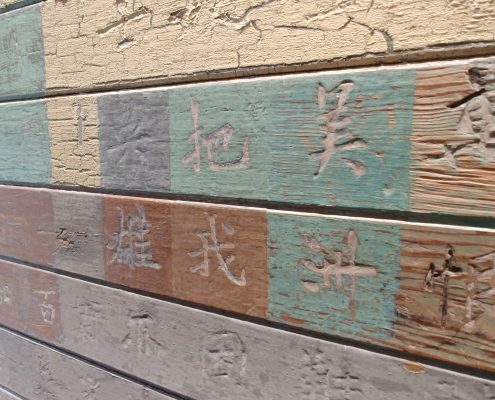 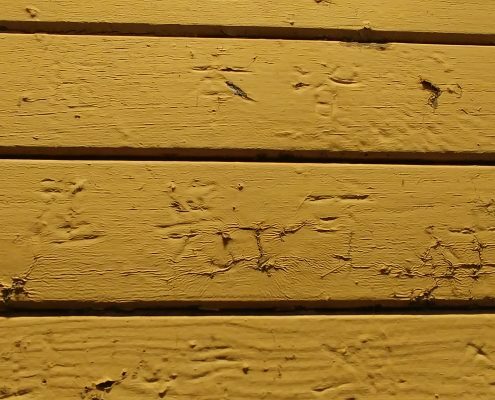 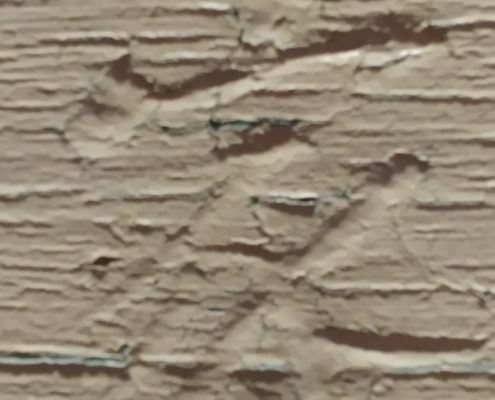 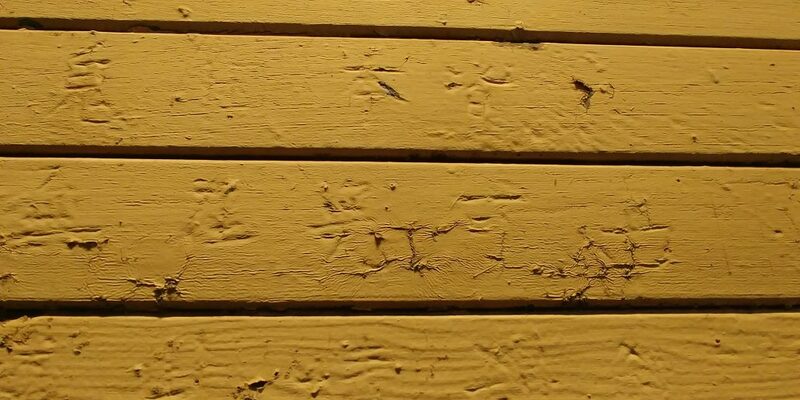 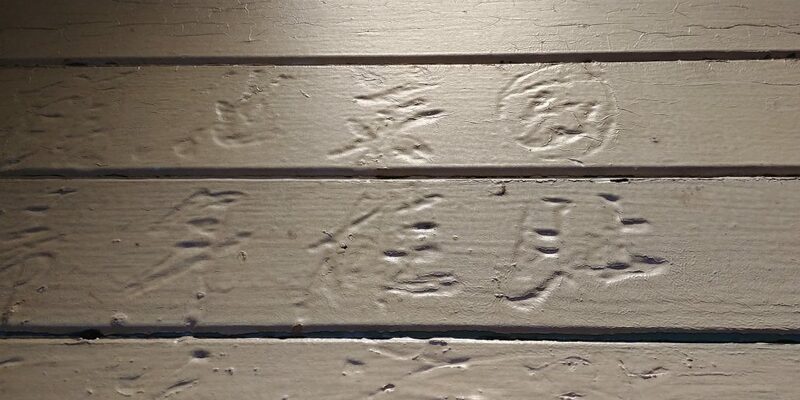 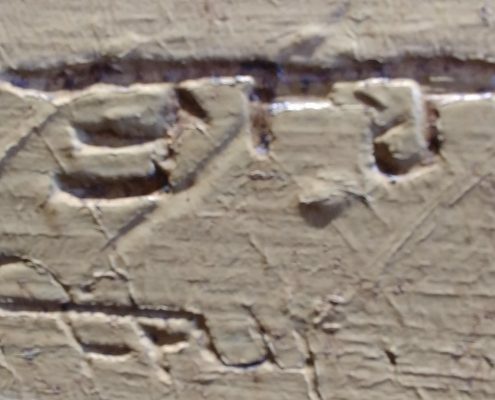 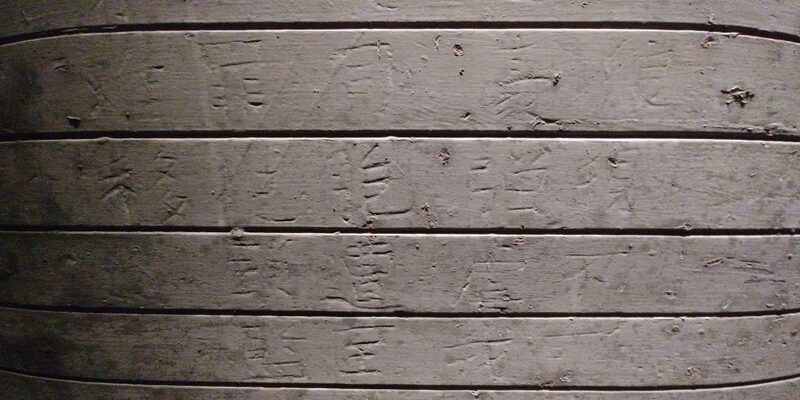 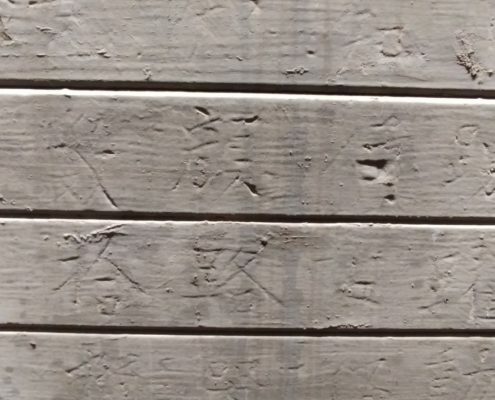 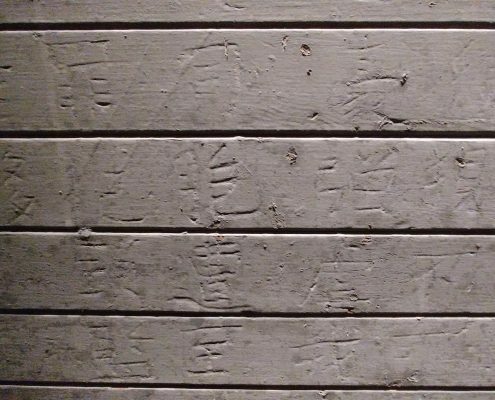 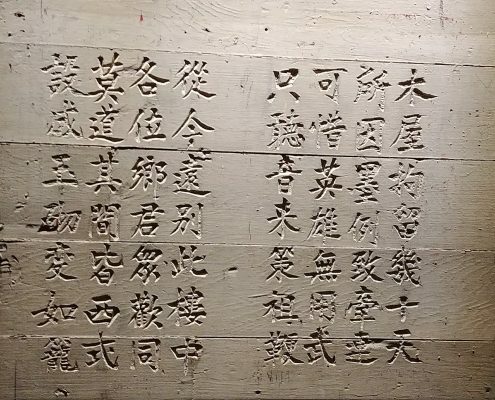 This audio story describes the Chinese poetry carved on the walls of a detention barracks by Angel Island detainees. 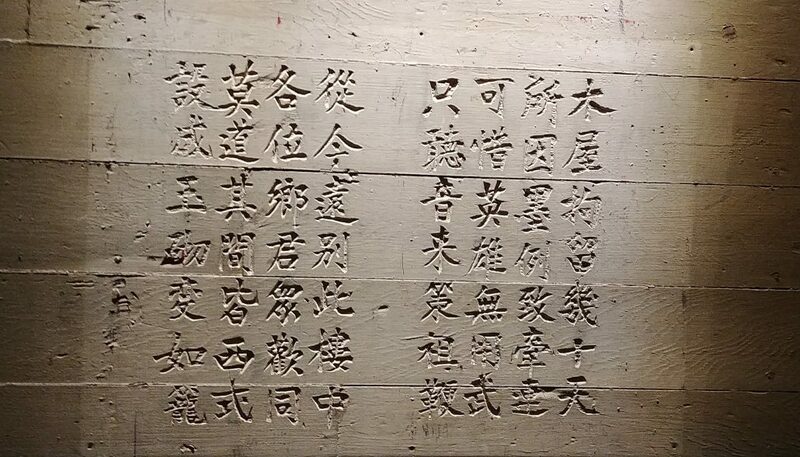 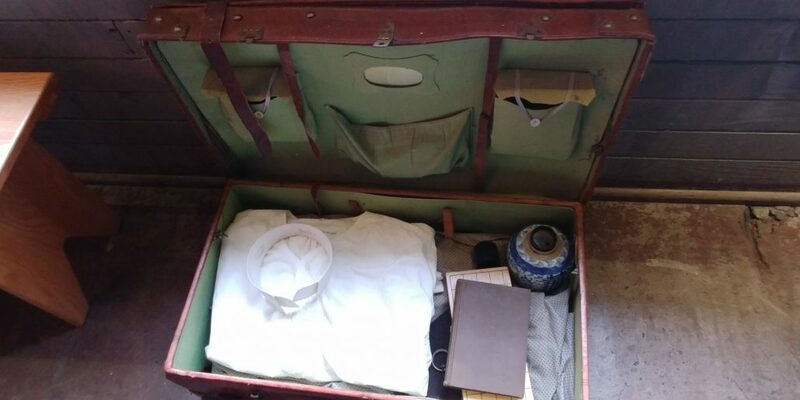 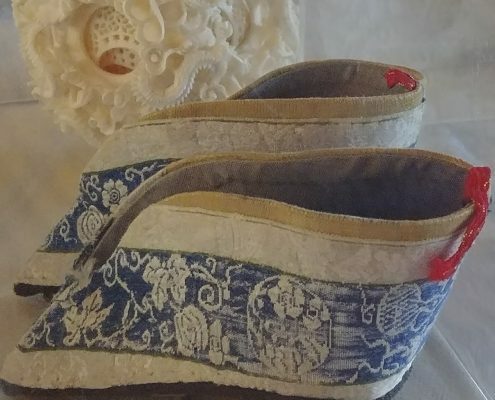 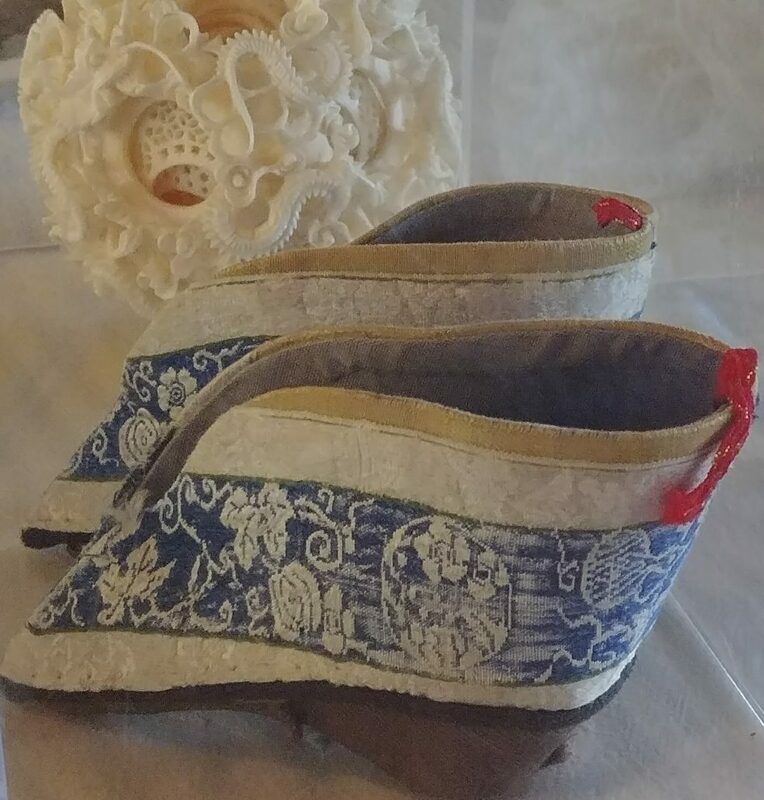 Their poetry tells a story of humiliation, mistreatment, and resistance by Chinese immigrants who came to the U.S. with the hope of starting a new life or join loved ones already in the United States. 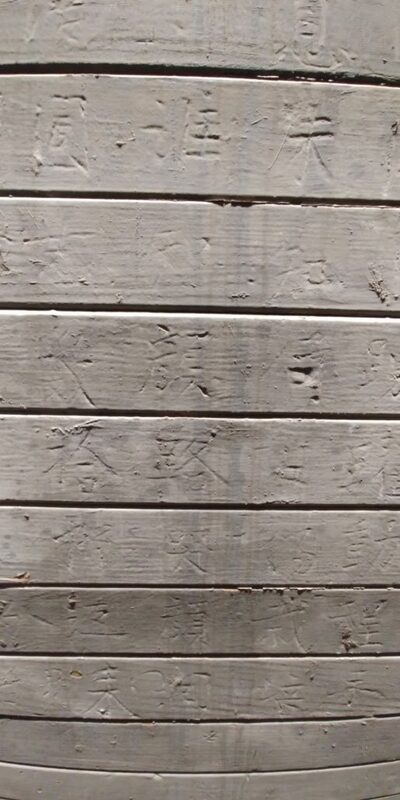 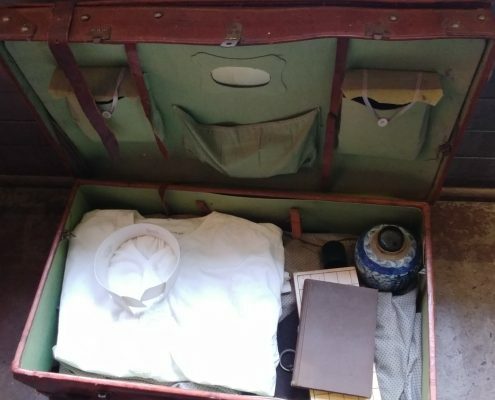 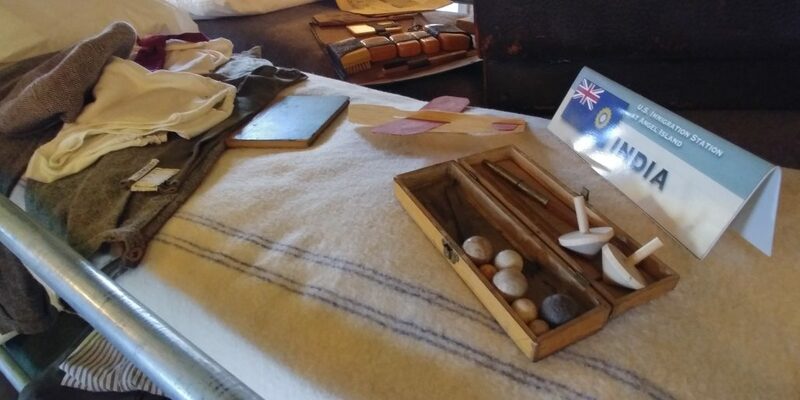 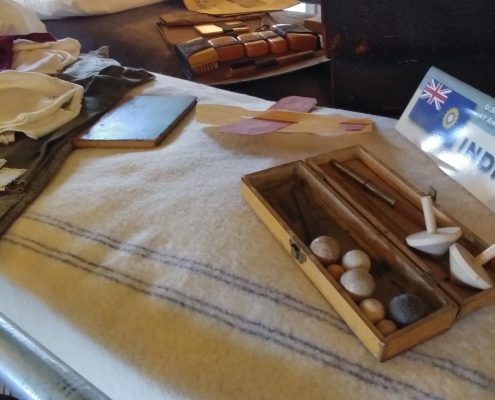 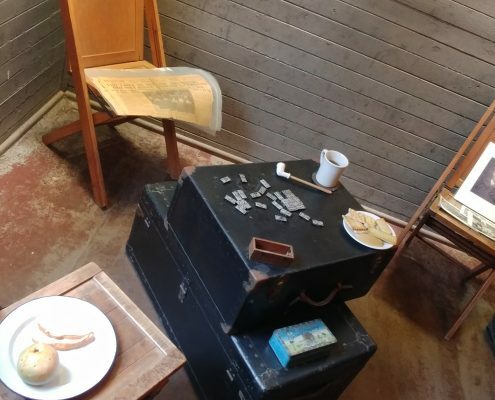 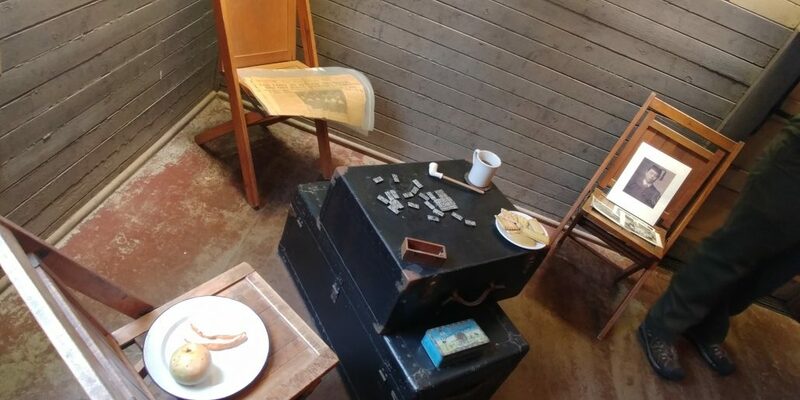 Below are photographs of the Angel Island Immigration Station, including pictures of the over 100 poems inscribed on the walls. 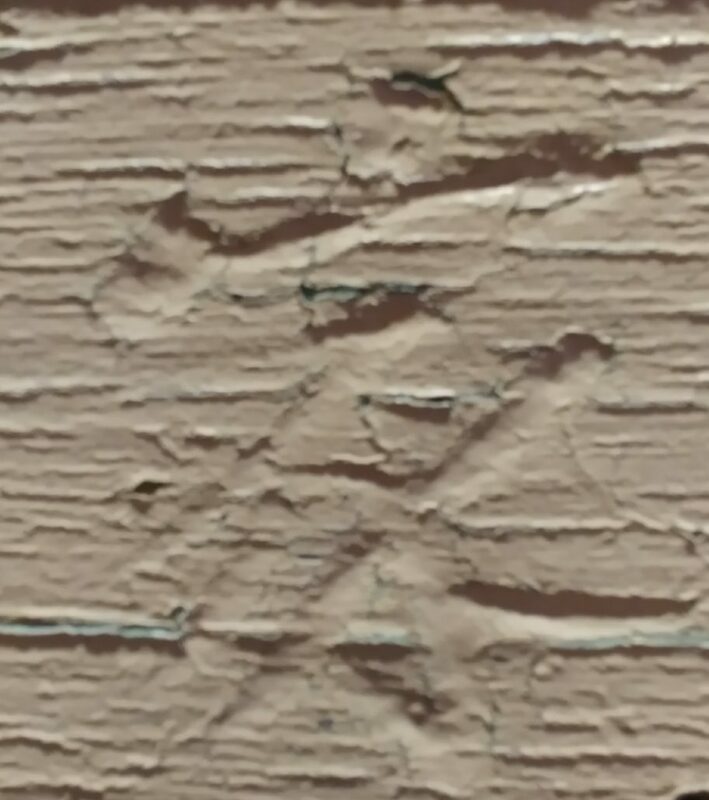 Click on the image to scroll through the collection.